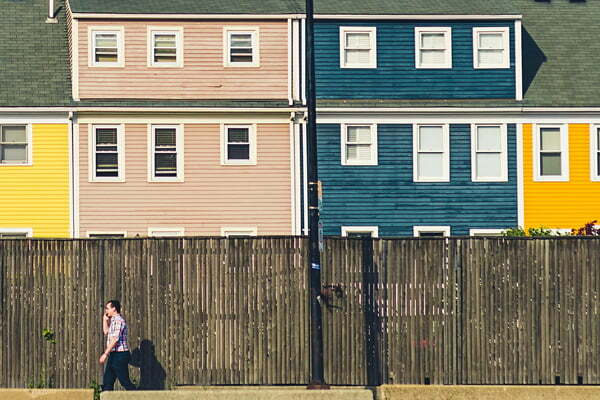 Our vision is clear: We exist to “join God in changing Atlantic Canada ONE neighbourhood at a time.” If we all commit to that vision, our network of congregations in communities small and large across this region, can change Atlantic Canada. Along the way, we uncovered a God-Dream: a dream that only God can make happen. This kind of dream has to be “immeasurably more than we can ever ask or imagine.”(Eph. 3:20). Here’s the dream: 3000 baptisms in one year by 2025! Let that sink in for a minute – 3000. In one year. We need 3000 people praying for 3000 baptisms – #3k43k. Signup below! 3000 baptisms in one year will be one of the outcomes of churches grabbing the vision. So, how do we get there? 65 New Congregations. Multiply! Multiply! Multiply! New churches; Multi-site congregations; Re-planted churches; Fresh expressions of church are creatively being established. How many times will your church multiply in the next 8 years? 75 emerging pastor-leaders with a total of 150 new pastor-leaders. We must help people discover their God-given calling and purpose. For some that’s a calling to vocational ministry. How do we challenge younger, emerging leaders to consider a life of vocational ministry? How do we engage more seasoned leaders to consider a new ministry vocation? 300 mission-edge neighbourhood churches. We must discover how to live on mission at the edge of culture in our neighbourhoods; engaging neighbours effectively; living out a faith that attracts people to Jesus. Will you help make them priorities in your church? Will you help make this God-dream a reality? Sign up to be one of 3000 praying. When you sign up you’ll get an email with a link to add a daily reminder to your calendar. Alternatively you can set a daily alarm on your phone. 1pm everyday we’re asking people to pray for 3000 baptisms in one year by 2025. Imagine what prayer can do!